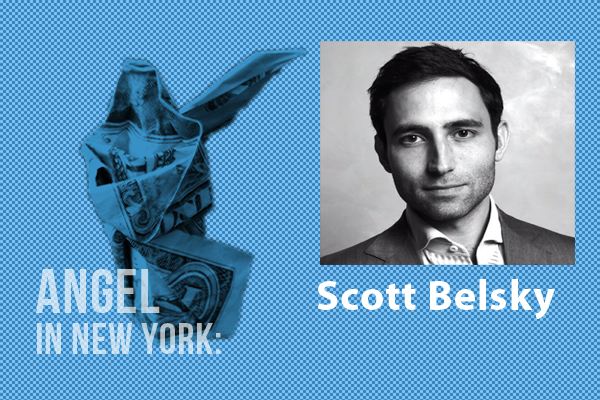 Scott Belsky is, among other things, an idea man—a blessing that surely influenced his career and drove him to success. He is the co-founder and CEO of Behance, a leading online platform for sharing and discovering creative work online. Belsky’s vision was to create a platform that could organize the creative world in order to increase productivity for all parties: he believes that the greatest breakthroughs in any industry result from creative people and teams who are truly productive. Belsky co-founded the company in 2006 and served as CEO until 2012, when it was bought by Adobe. Many of the companies in which he invests and advises function at the intersection of technology and the creative industry so that he can aid in empowering creative professionals. Belsky has invested in a number of successful companies, including Pinterest and Uber, as well as Poptip, Circa, and Everest. He also serves as advisor to Skillshare, Pinterest and others. Belsky is also the author of a best-selling book, Making Ideas Happen: Overcoming the Obstacles Between Vision and Reality (Portfolio, Penguin imprint, 2012), which helps the reader to bridge the gap between abstract ideas and concrete reality. Before founding Behance, Belsky helped develop the Pine Street Leadership Development Initiative at Goldman, Sachs & Co., where his focus was on organizational improvement and client relationships. He attended Cornell University as an undergraduate and received his MBA from Harvard Business School.